Guess what I did today. I made applesauce! I had 13 POUNDS of apples to use up and so I decided to use my tried and true, never fail and slightly large batch applesauce recipe. Peeling 13 pounds of apples seems like a daunting task but with my handy-dandy apple peeler, the process took far less time and misery than an ordinary peeler. It wasn't long before I had the apples peeled, cored and quartered and into the stock pot to cook down. A cinnamon stick or two and a little lemon juice is all you need. I ended up making seven pint jars, one 1/2 pint jar and three 1/4 pint jars. Now I know you must wonder why on earth I make those little bitsy jars of sauce. Well, I'll tell you. The reason is simple. I pack the Mister a lunch every day and sometimes, if I don't have fresh fruit to send in to work with him, it is always nice to have a little jar of apple (sometimes pear) sauce to give him in his lunch. AND, if you have wee babies in your household, these little bitsy jars are perfect for preserving baby food in. This is how I make a very simple applesauce. I prefer not to sweeten mine, but if you like a sweetened applesauce, by all means, add some sugar or honey. 3 cups granulated sugar IF YOU WANT SWEETENED SAUCE. I prefer unsweetened but the option is there. You may also add honey instead of sugar, to taste. Prepare boiling water canner. Heat jars and lids in simmering water until ready for use. Combine apples with just enough water to prevent sticking in a large stainless steel sauce pot. Bring to a boil over medium high heat. 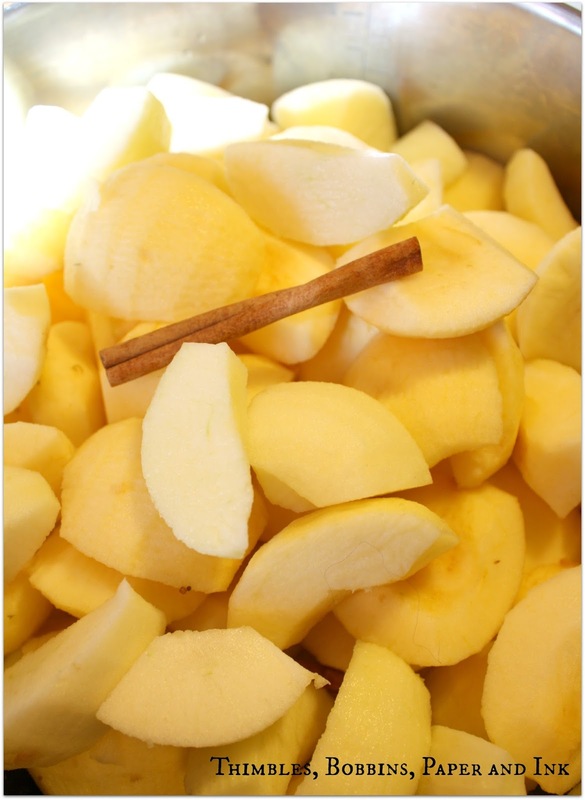 Reduce heat and boil gently, stirring occasionally, for 10 - 20 minutes, until apples are tender (the time will depend on the variety of apple you are using) Remove from heat and let cool slightly (about 5 minutes). Mash apples either with a potato masher, hand mixer or hand emulsifier to the consistency you prefer your applesauce to be. Now it is time to add your sugar or sweetener if you are using it. Add the cinnamon sticks and lemon juice to the pot. Bring to a boil over medium-high heat, stirring frequently to prevent sticking. Maintain a gentle boil over low heat while filling the jars. Ladle hot applesauce into hot jars leaving 1/2 inch head space. Remove air bubbles. Wipe rim. Center lid on jar. Apply band until fit is finger tight. Looks yummy! I've never tired making my own apple sauce but we are going apple picking today so I just might! 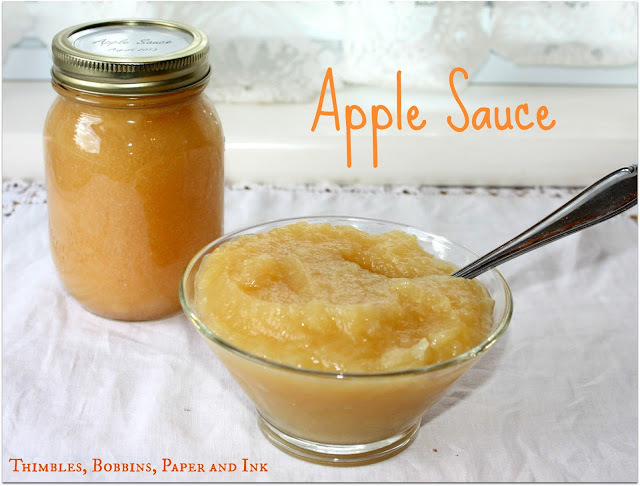 I love making applesauce on the fly when making pork chops or roast. I usually just make enough for that night's dinner. I never really thought about canning my own...not sure why - it's a great idea! I usually use brown sugar instead of white. Do you think that will be a problem if canning? 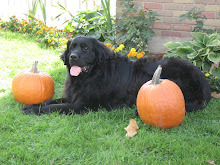 Thanks for sharing on Marvelous Monday! I love homemade applesauce. I have fond memories of "apple sauce day" growing up. It was a huge, day long production, using the Squeezo :) Apples are just coming into season for us here and I can't wait to go picking! Awesome! I expect to have a lot of apples around here soon so this is perfect. Great post. My Little Bug loves applesauce and I definitely want to put some up for the winter. 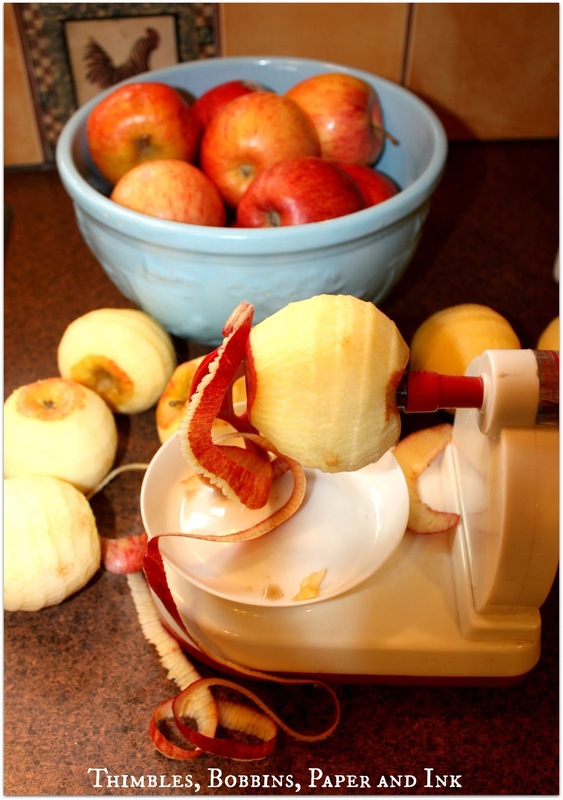 This looks amazing - I definitely have some apples I need to use up. Great recipe - pinning this! This looks delicious! I might have to try this!! I don't use sugar in my applesauce either. Nice pics. 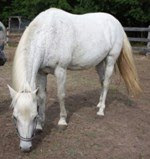 Thanks for sharing at Wildcrafting Wednesday. 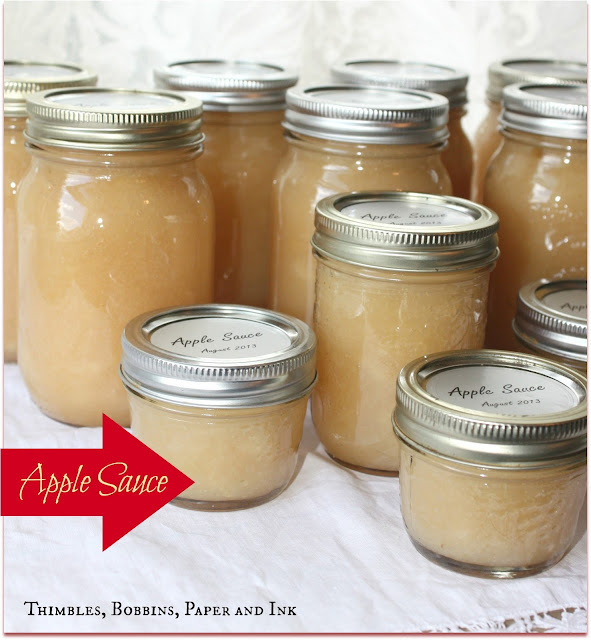 I loved making homemade applesauce but, have done it in years. This makes me want to make some.I pinned this for later. Thanks for sharing this with SYC. 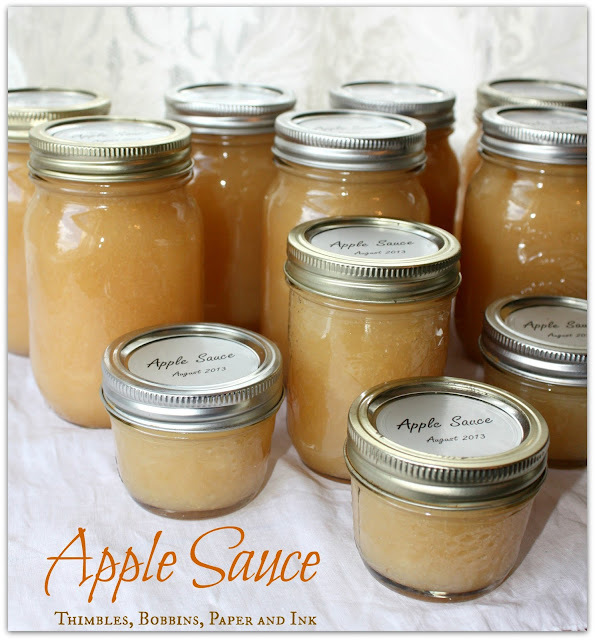 I bottled applesauce a few years ago, but didn't use it a whole lot. I like the idea of adding the cinnamon.